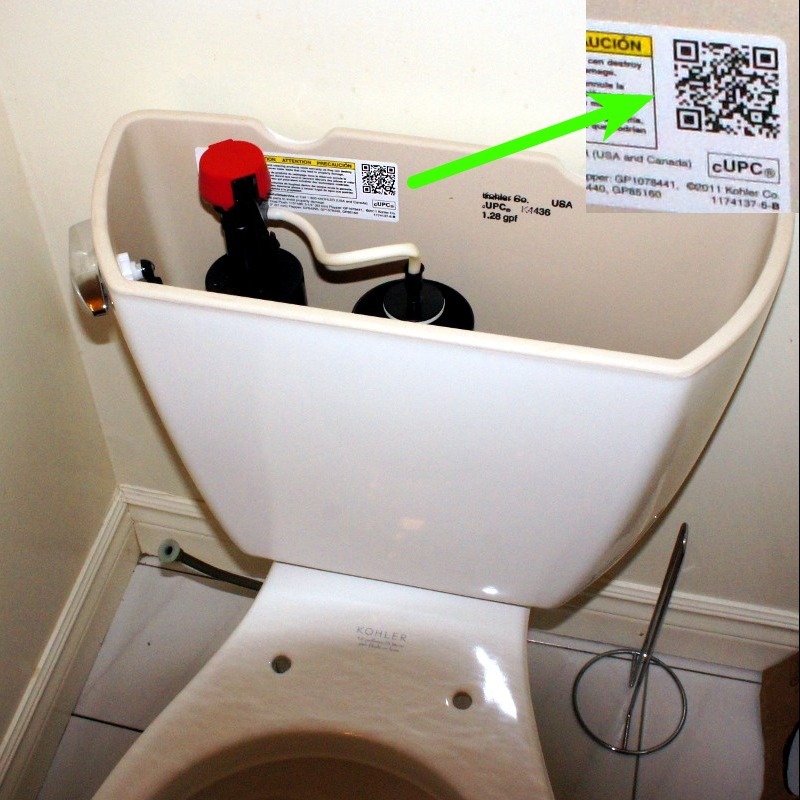 Does your QR-Campaign endure the Toilet test? Tweet A lot of people disregard QR-campaigns as yesterdays fad…. What is a Promoted Trend on Twitter? Yes, I know my reaction is late, but what the heck does a “promoted trend” tell you about the trend? Seriously, the new Twitter interface is beautiful, however, their business peeps must be stuck in the banner ages of marketing.